Google’s program policies do not allow you to modify your Adsense code which artificially inflates ad performance or harms advertiser conversions. In most cases, you’ll want to copy paste the code exactly as you get from the generator. 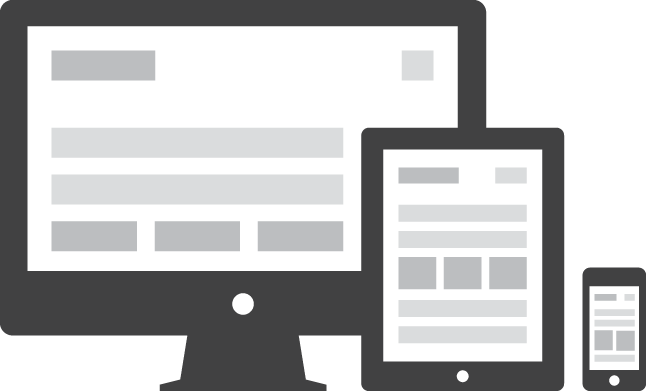 However, most sites today are going responsive and you’ll want to ensure that you use the correct size ads when your visitor is viewing your blog from a mobile device. The Google Adsense team has been working behind to scenes to give publishers better control on their sites. Your single Adsense account can be used to display your ads across several websites. This is an excellent feature since you don’t need to manage multiple accounts for multiple sites. WordStream has an infographic that takes a detailed look at Facebook Ads network and Google Adwords and Adsense as it stands today. Google is a clear winner currently. But, does Facebook stand a chance? Jennifer of JenSense.com has written a detailed article explaining some of the common mistakes that website owners commit when integrating Google Adsense in their sites. She’s covered the following problems: Clicking on your own ads Creative attractions around your ads Asking users to click on your ads Using code to modify the size of the ads Drop down navigation covering your ads? The past week our feed was down at Feedburner. It rectified itself after being down for nearly two days. Today, it went down yet again. This week has been a rather active week for the folks at Google. 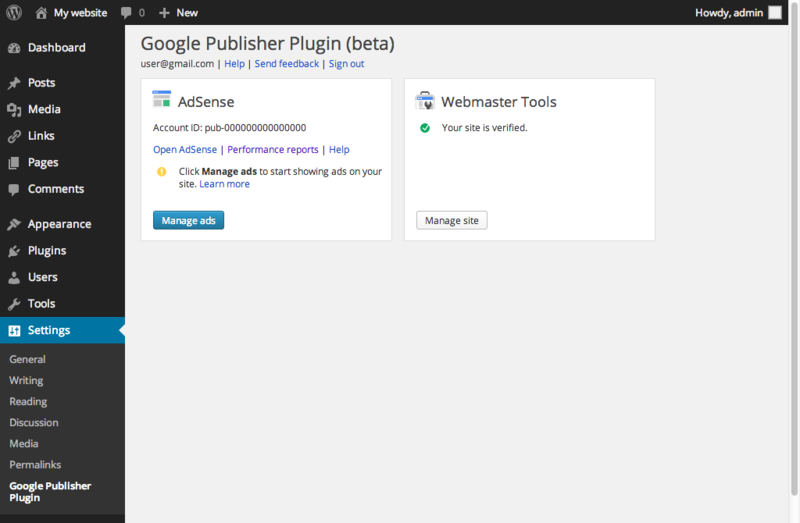 You can now publish to your Blogger blog directly from iGoogle. Additionally, you can now choose to embed comments below your post inself instead of having them on a new page.